Warm & Inviting Family Home! This warm and inviting home has something for everyone, recently updated the property boasts new carpet, freshly painted, polished floorboard, updated kitchen, ceiling fans and the list goes on. 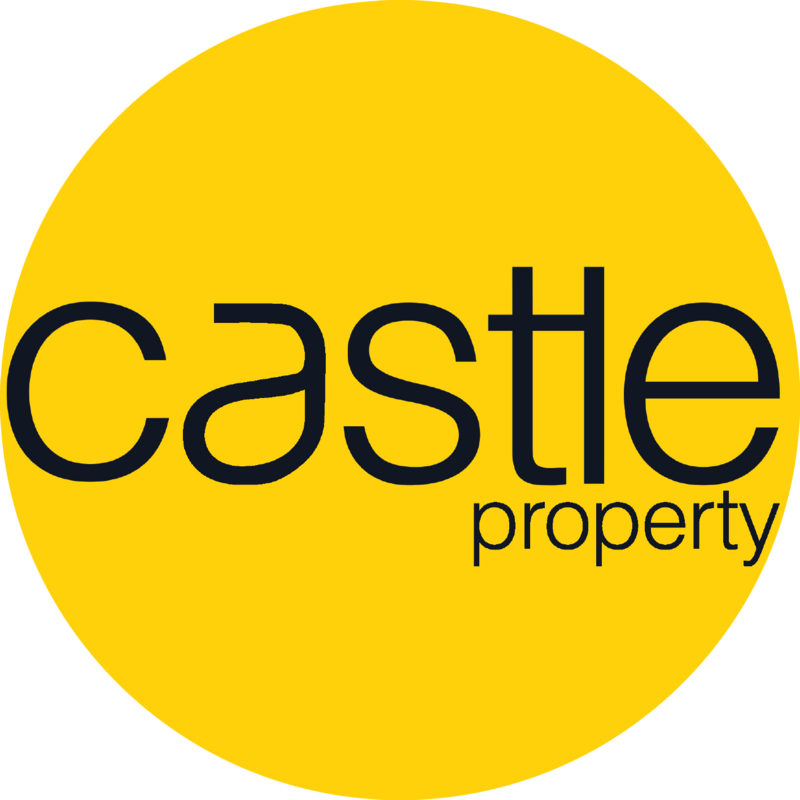 On behalf of the landlords and the entire team at Castle Property, I am very excited to introduce to you this outstanding opportunity.